During a routine flight near Guam on Jun. 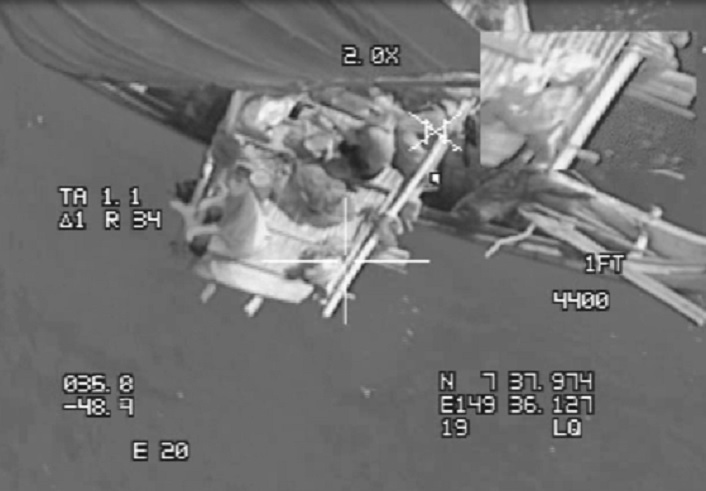 25, 2018, a B-52 strategic bomber from the 20th Expeditionary Bomb Squadron (EBS), stationed at Barksdale Air Force Base (AFB), Louisiana, and deployed to Andersen AFB, was tasked with unique mission: to search and rescue a lost local vessel with six passengers onboard. As explained by TSgt. 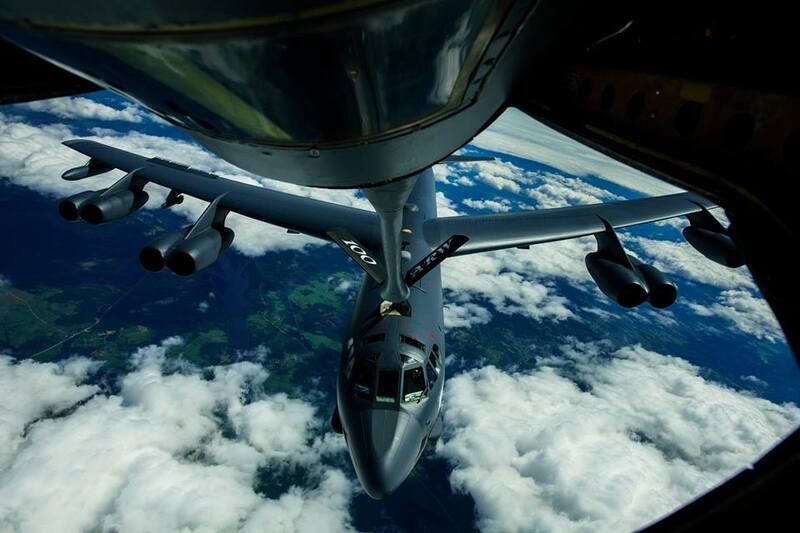 Jake M. Barreiro, 36th Wing Public Affairs, in the article 20th EBS aid in rescue off coast of Guam, the information was relayed to the crews of the already airborne B-52s. At first, they were surprised. Six passengers aboard a canoe were located in a joint search and rescue mission on Jun. 25, 2018, in the Pacific Ocean southwest of Guam. Crew members flying a B-52H Stratofortress assigned to the 20th Expeditionary Bomber Squadron , stationed at Barksdale Air Force Base, La., and deployed to Andersen AFB, Guam, successfully located six passengers who had been missing for six days and relayed their location to the Coast Guard.